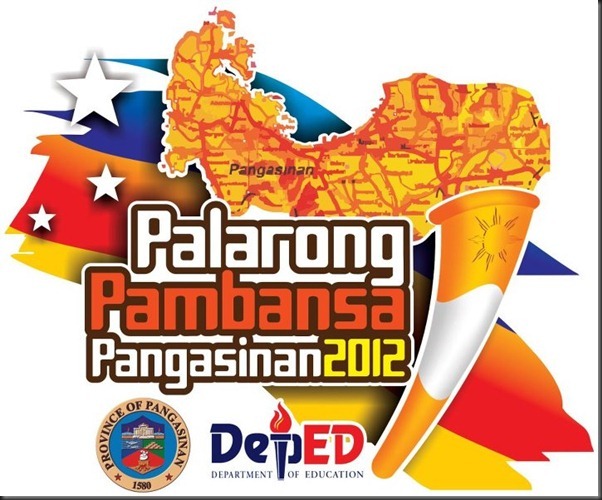 The most awaited sporting event in the Philippines, Palarong Pambansa 2012 bringing the best athletes in the country will happen at Pangasinan. The Palarong Pambansa 2012 will happen on May 6 - 12, 2012 in Lingayen, Pangasinan. This event is the most interactive and digital in the history of Sport. There will be live streaming at the official website www.palarongpambansa2012.com for the 17 sports. 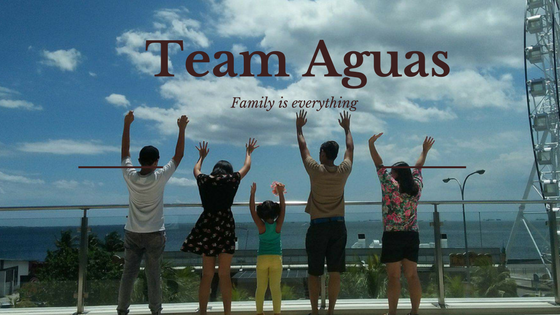 Let's support the Palarong Pambansa 2012!! Go Filipino!!! Enjoy a summer of shopping with ACCESSORIZE! Bambu at the heart of Bonifacio High Street! !